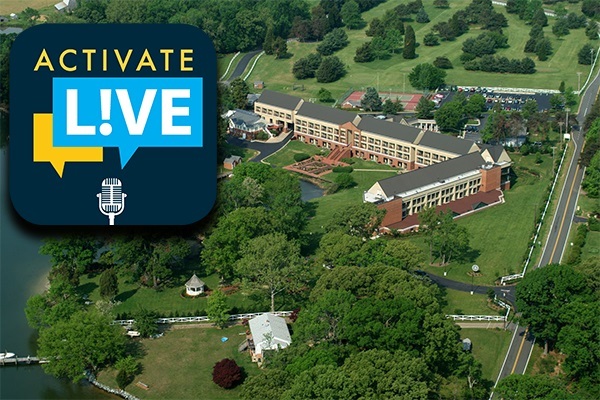 If you weren’t able to watch our special edition live webcast of Activate L!VE from the William W. Winpisinger Education and Technology Center, you can watch it now or anytime. Activate L!VE regularly webcasts each Wednesday at 3 p.m. Eastern and can be seen on all three of the above pages. This Wednesday May 16, 2018 the program will be in Spanish with a live audience and hosted by Winpisinger Center Education Representative Edmundo Osorio.